The headline attraction of ONE: FOR HONOR is officially set. 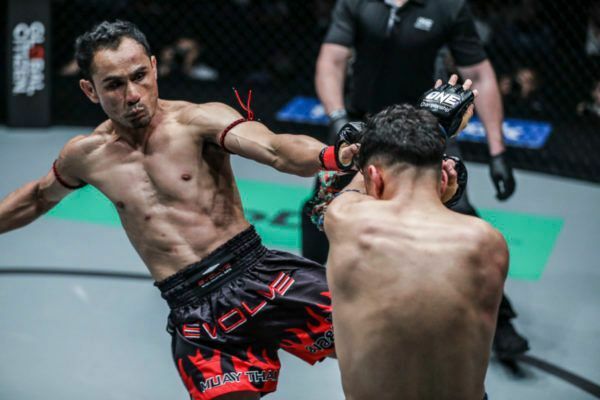 ONE Flyweight Muay Thai World Champion Sam-A Gaiyanghadao returns to defend the belt against English striking ace Jonathan “The General” Haggerty at the Istora Senayan in Jakarta, Indonesia on Friday, 3 May. How amazing is Sam-A Gaiyangahadao's technique?! 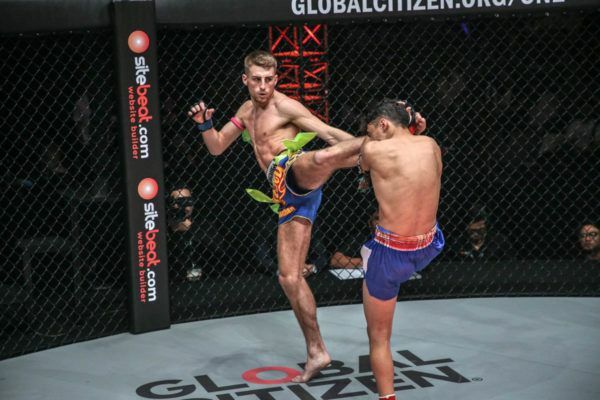 Sam-A originally won the gold by defeating Sergio “Samurai” Wielzen in a stunning performance last May. 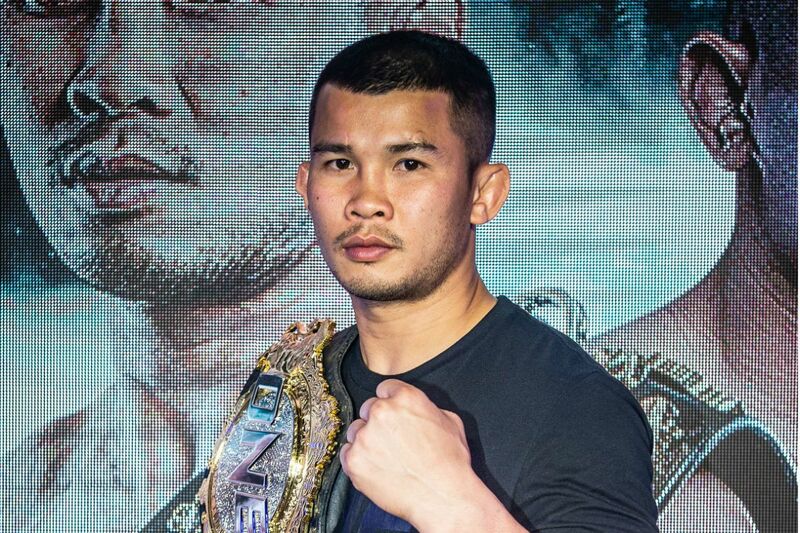 The Thai legend put on a masterclass in “the art of eight limbs” to knock out his rival in the fourth round. By doing so, he became the first-ever ONE Super Series World Champion and extended his unbelievable record to 366-46-9. Now, nearly a year removed from that dominant showing, the 35-year-old Evolve representative makes his first World Title defense against one of the striking world’s rising stars. These warriors BROUGHT IT at ONE: ETERNAL GLORY! 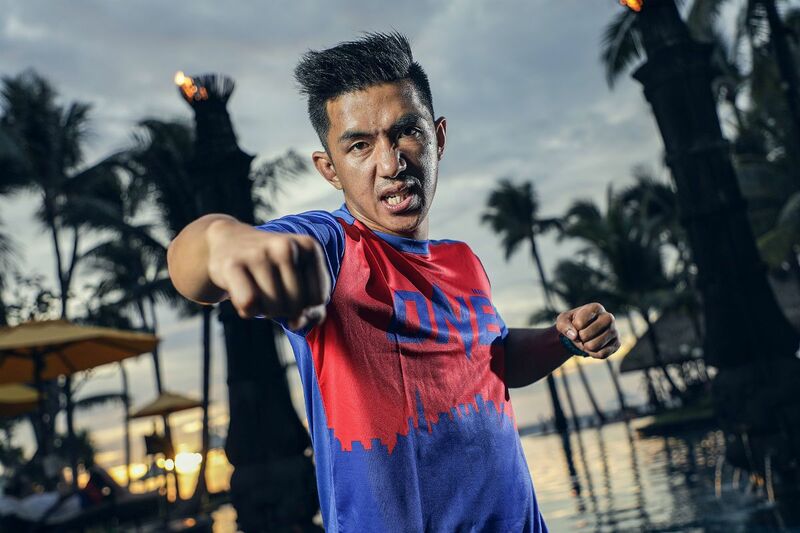 Haggerty is less experienced, but he will offer a stiff challenge at the Istora Senayan. 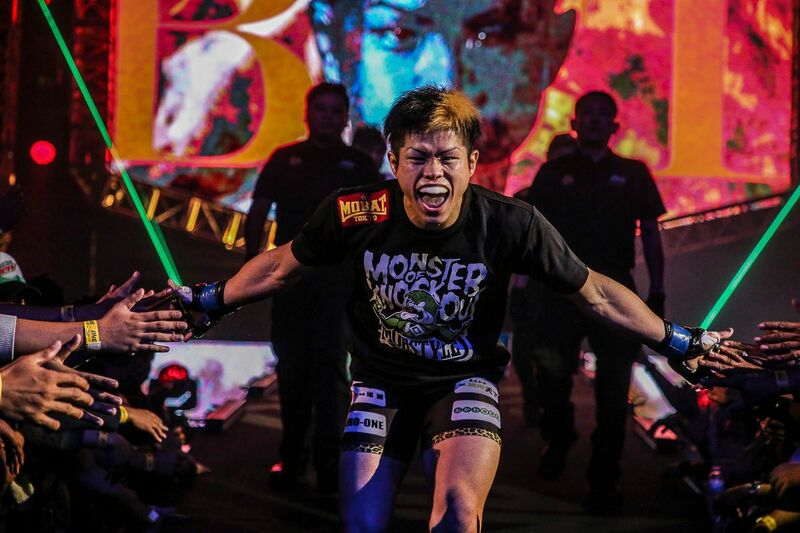 He made his ONE Championship debut in January at the same venue and thrilled with a sensational performance against Joseph “The Hurricane” Lasiri — a man Sam-A coincidentally debuted against, and beat, in the promotion’s first Muay Thai bout. The Englishman’s display of raw power and picture-perfect technique earned him a unanimous decision victory and showed, at just 22 years old, he has a bright future ahead of him. 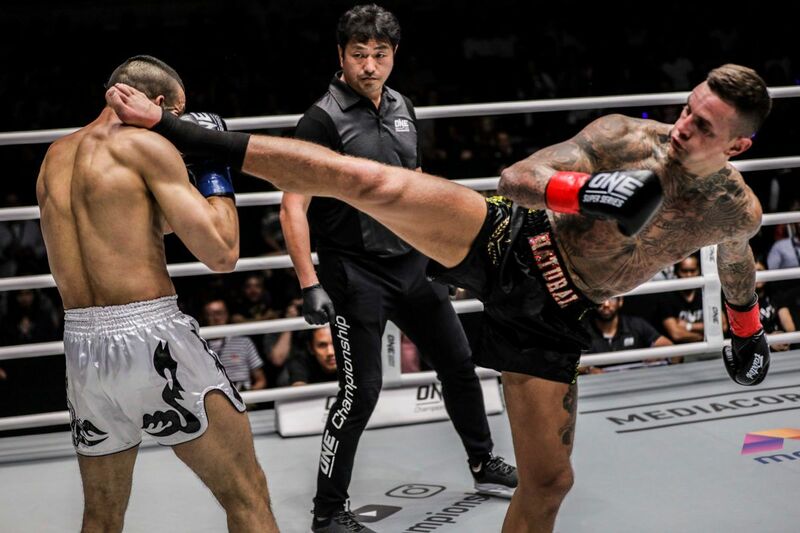 Haggerty, the Roar Combat League Muay Thai World Champion, now has the chance to claim the biggest prize in martial arts against one of his sport’s biggest names. Now that the main event has been confirmed, expect the rest of the card to be unveiled in the days to come.